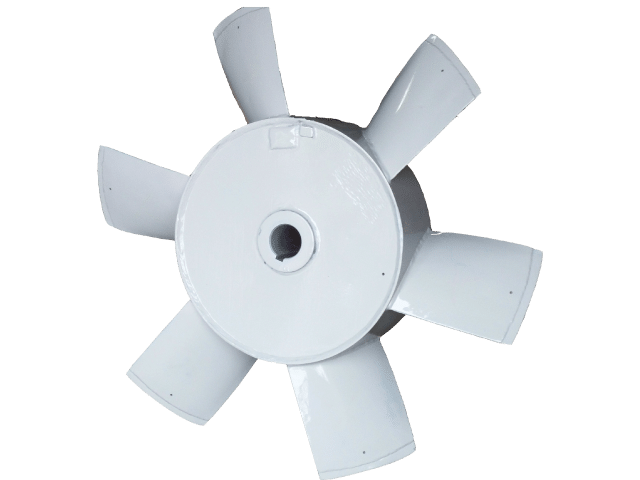 As a leader in fan manufacturing and repair services we are here to ensure that you have the highest quality units available for your company. We offer air moving equipment at attractive pricing, backed by outstanding service, response, and product reliability. For over 15 years we have built, serviced, and repaired blower units for customers worldwide. When you rely upon your fans and blowers to work, rely upon DeKalb Blower. Customer satisfaction and loyalty is our goal. Our efforts are to accomplish this goal by offering products of the highest quality available today. 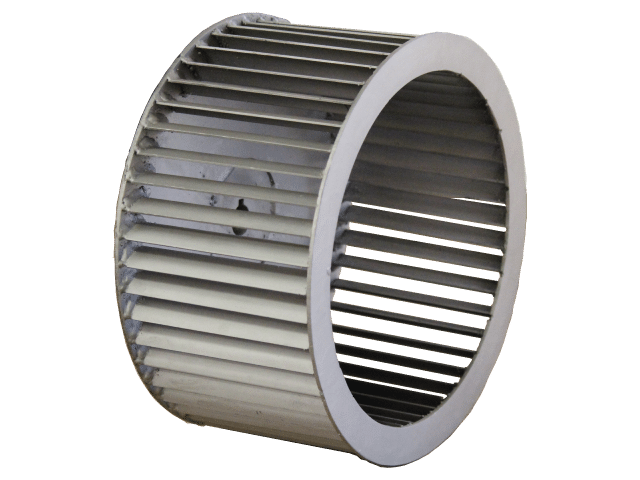 Our design, manufacturing and stringent quality control methods are backed by years of experience and utilization of the latest in technology . Our manufacturing facilities can produce all types and sizes of units quickly and efficiently to fulfill your order as needed. 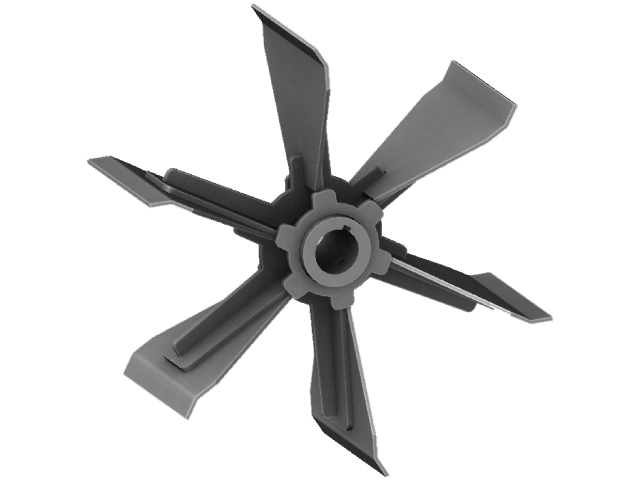 1Are there size limitations to what fan or blower you can produce? No, If not selected from our large standard product catalog, We will build to your individual needs and specifications. 2What is your expected turnaround time for custom built fan/blower unit sizes? 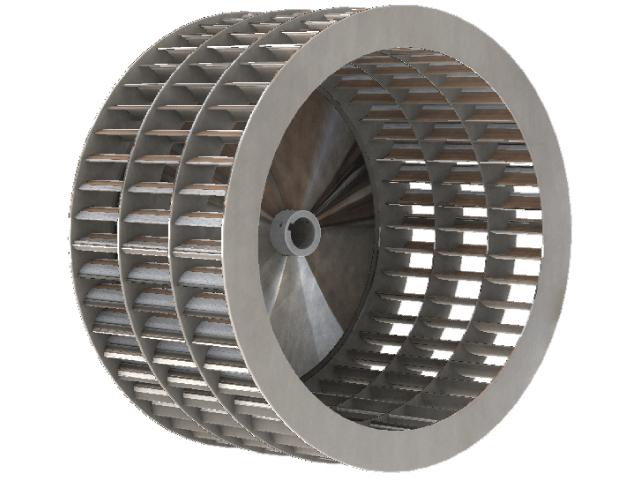 Provided that all of the specifications are clearly defined and sourcing of any special motor requirements is completed, fan/blower units for custom sizes can be manufactured with a delivery range that can vary from a matter of a few days to a few weeks depending upon the complexity of the application or design. 3Do you provide onsite servicing of fan and blower units? As part of our commitment to our customers, DeKalb Blower can provide on site services to their locations as needed. 4Can my fan be repaired to new condition with extended warranty by DeKalb Blower, even if it was manufactured by another company? 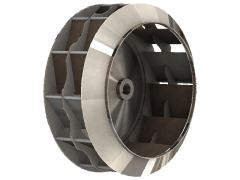 Provided that the fan / blower unit is not destroyed due to an extreme circumstance, yes DeKalb Blower can repair fan / blower units to a new condition and ensure a warranty on the repair work for you. 5Can repair services be expedited in case of an emergency? Yes, we can provide expedited repair services for emergency situations. Contact our Sales Department to discuss Emergency Repairs that you may need. 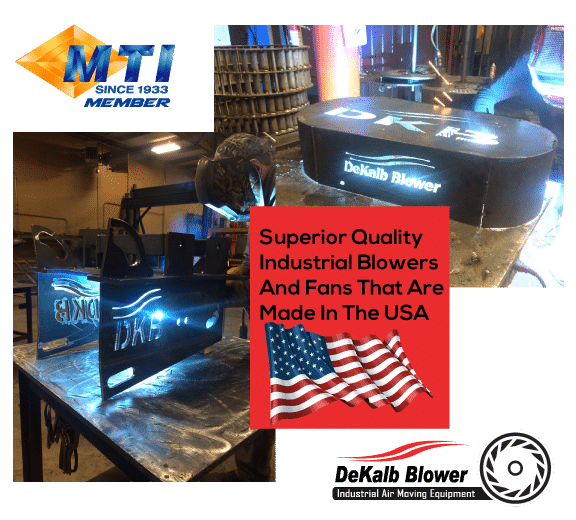 Follow DeKalb Blower on Instagram! 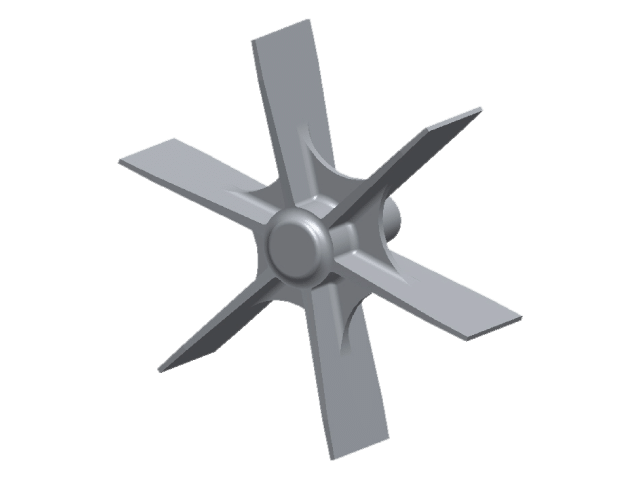 © 2019 DeKalb Blower | Industrial Duty Fans. All Rights Reserved.